Tai O is a fishing village at the west end of Lantau Island. There are still a number of stilt houses there built over mud flats. At least in some parts, you can walk along the decks that connect the houses. 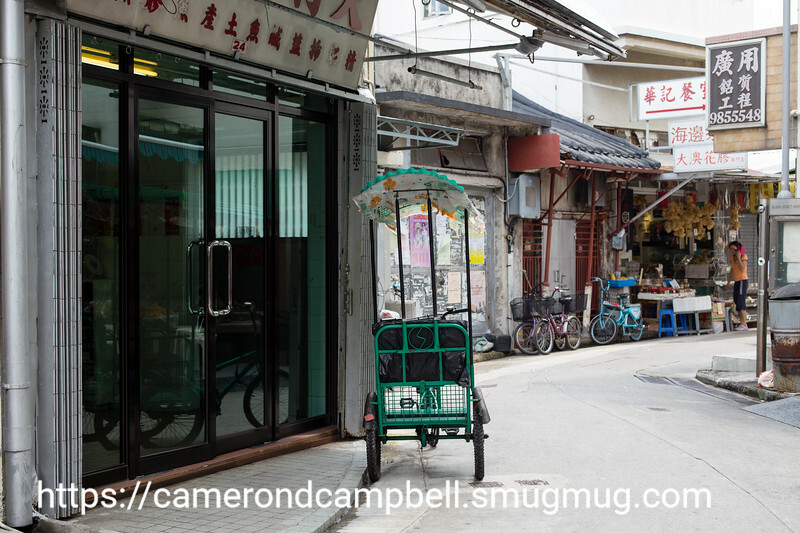 Tai O attracts a lot of tourists, and there are shops catering to tourists, but it isn't touristy. We were lucky enough to visit on a day when it wasn't crowded. It's a lovely way to spend a day. Who knows what it will be like in a decade or two, but right now it is really interesting.